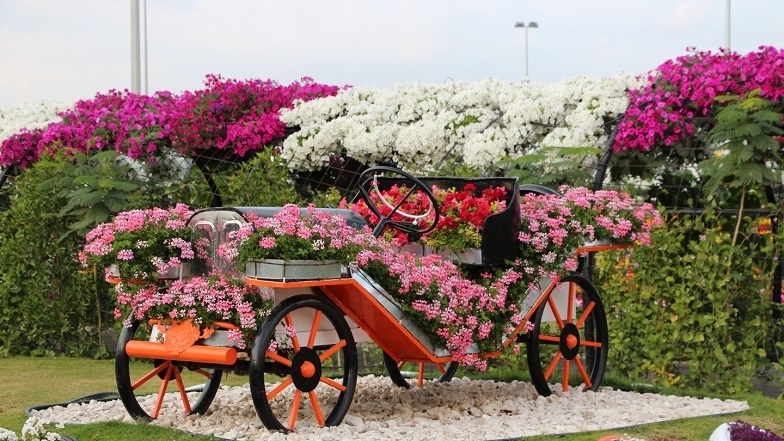 A pleasant holiday time, for numerous guests and tourists of the capital of the Emirate of Dubai, is primarily associated with luxury hotels, excellent beaches and endless shopping. 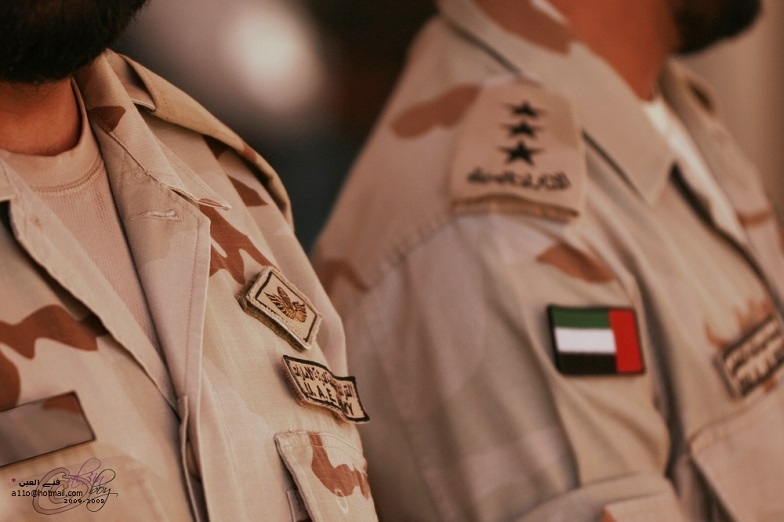 The United Arab Emirates, while developing the national economy, does not overlook the issues of defense ability and national security. If you do not have your own motor vehicle for transportation in the United Arab Emirates, taxi will be the best option. 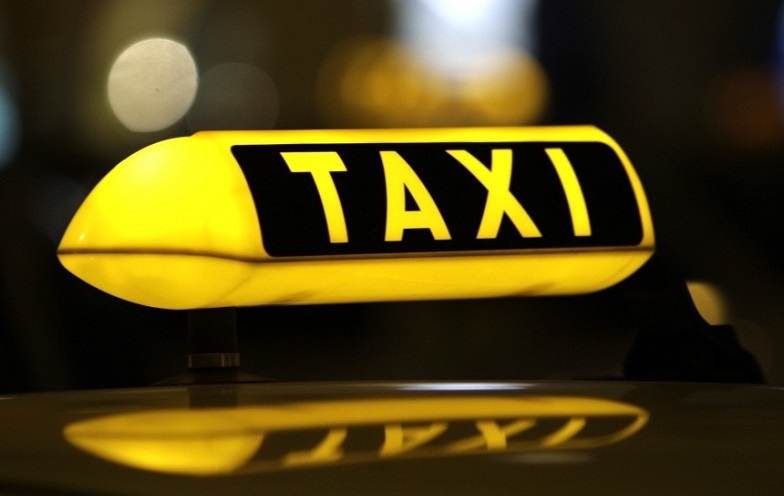 Taxi is the most common and popular means of transportation in Dubai. Imagine that you have a great opportunity to save money during a tourist trip to the Emirates. For example, you visit a water park with the whole family, and every second ticket for visiting various attractions you get absolutely for free. 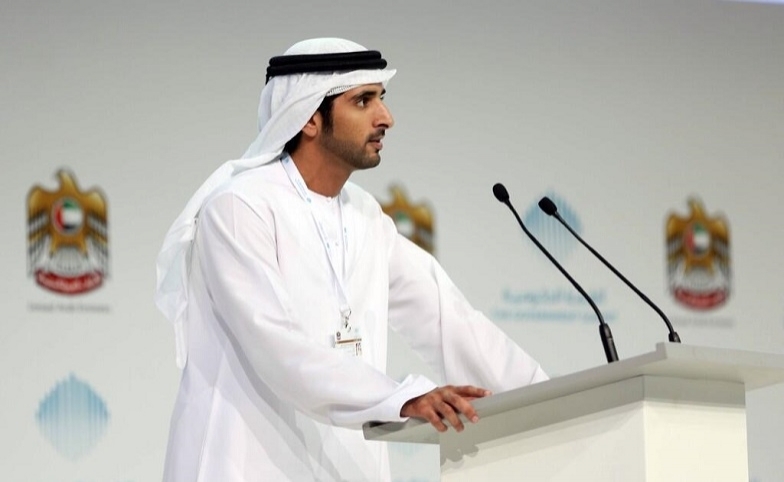 The Arab Principality of Dubai is considered worldwide as a real economic miracle of the 21st century. The leading position of the Emirate on the international arena became possible owing to the wise and reasonable policy of the ruling elite.